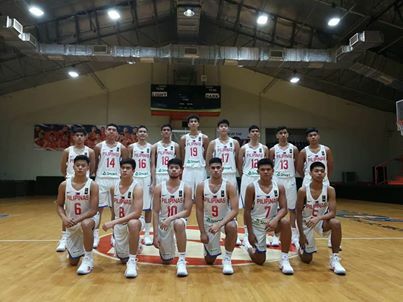 The Philippines set to play in the 2018 FIBA Under-17 Basketball World Cup. The Philippines men's national U17 basketball team is in Group D with Croatia, France, and Argentina. Check out below the schedule and result of games of Batang Gilas in the FIBA Under-17 World Cup 2018.